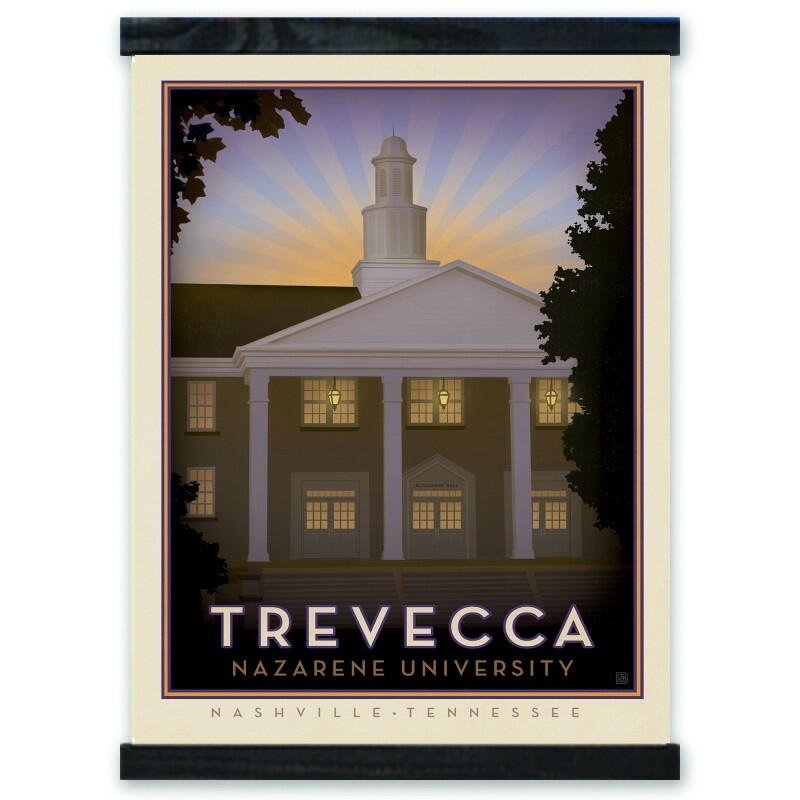 The Spirit of Nashville collection was our maiden voyage into the world of poster design. 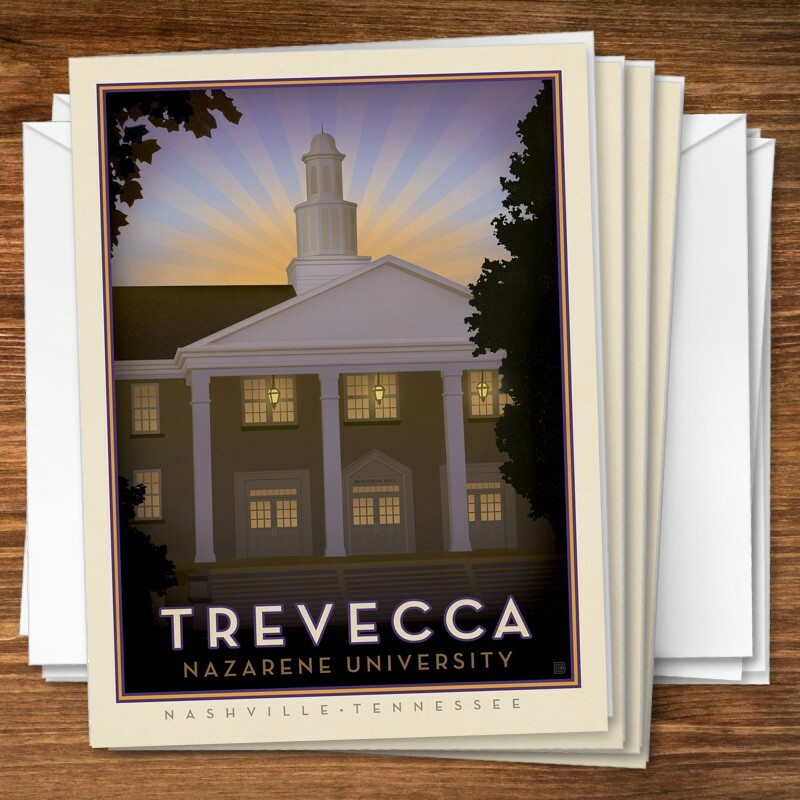 Since 2003, we've created over 160 designs depicting what we love most about Music City. 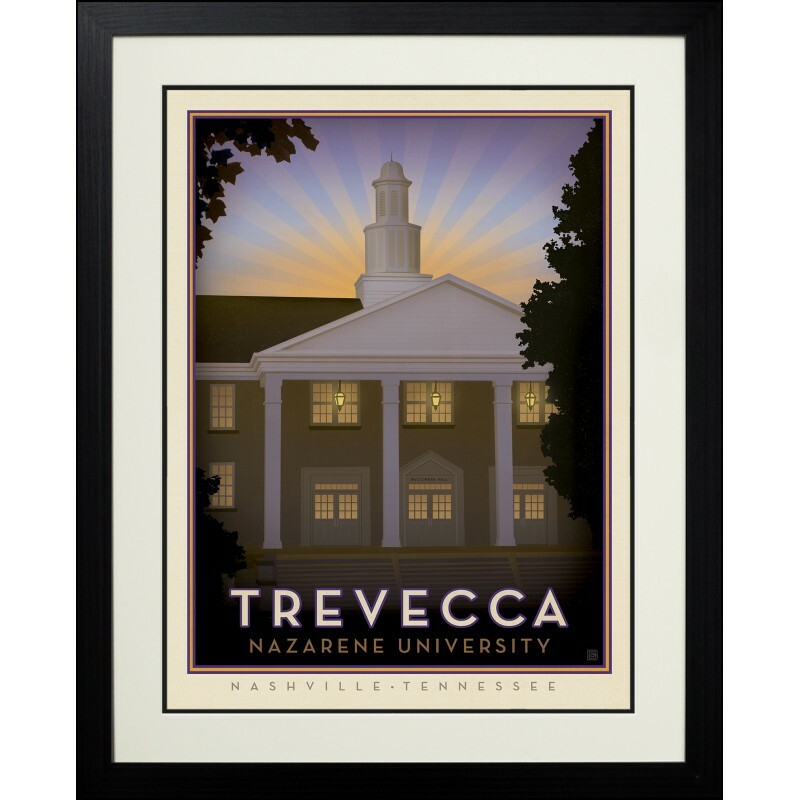 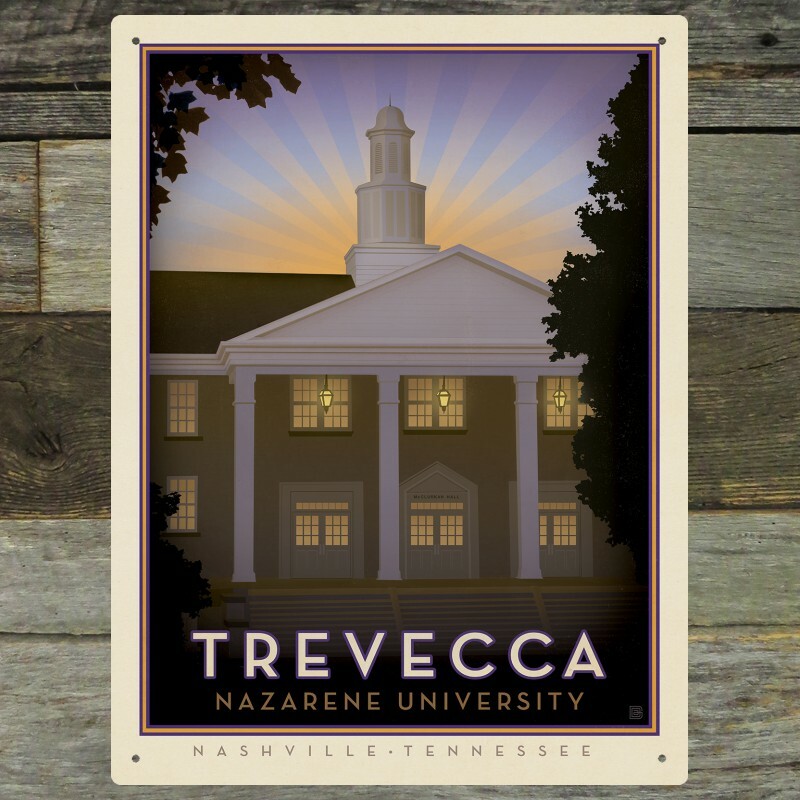 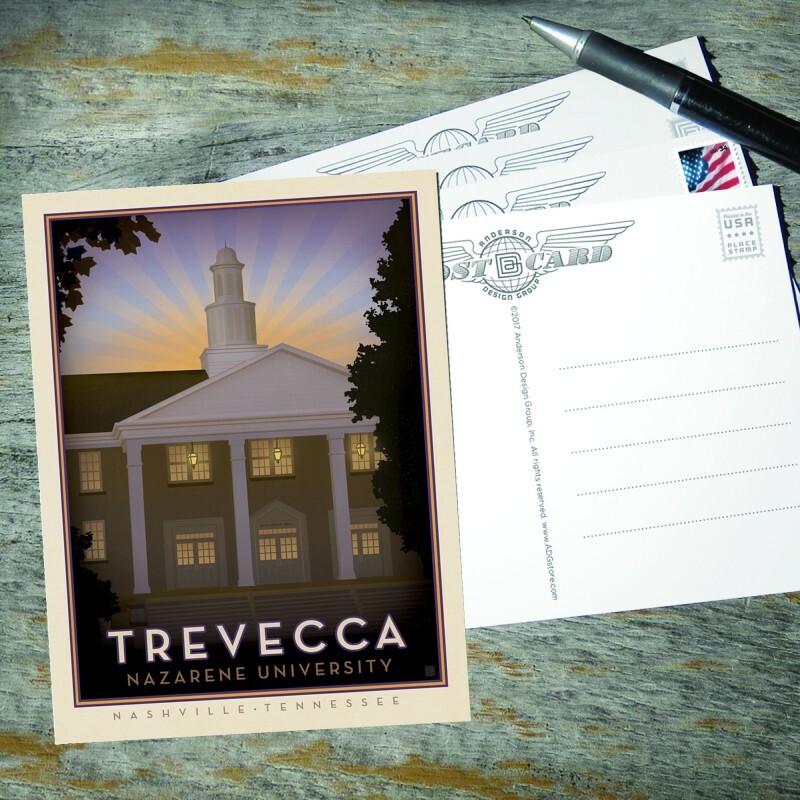 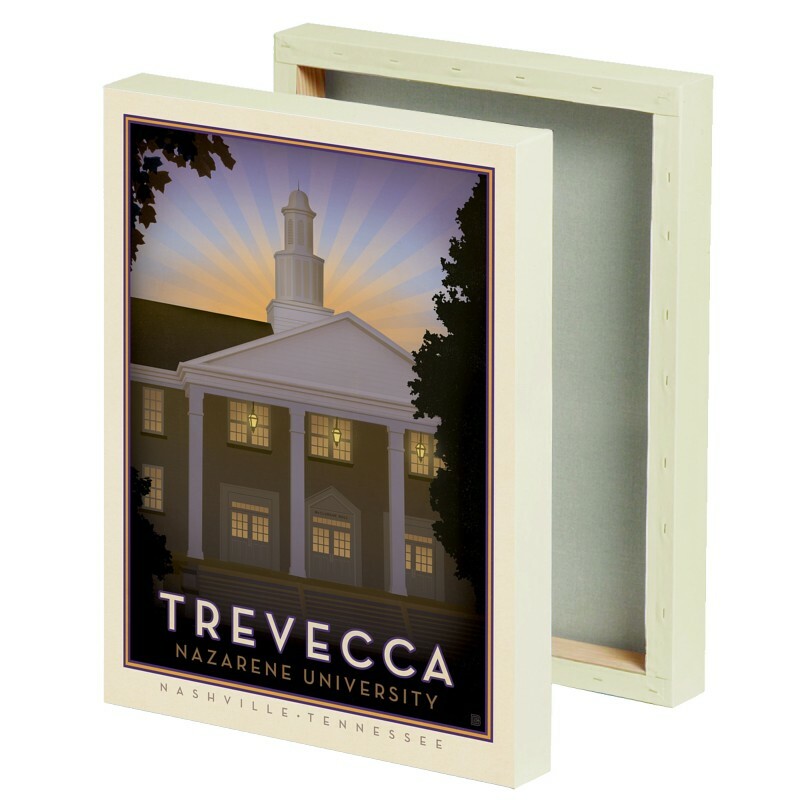 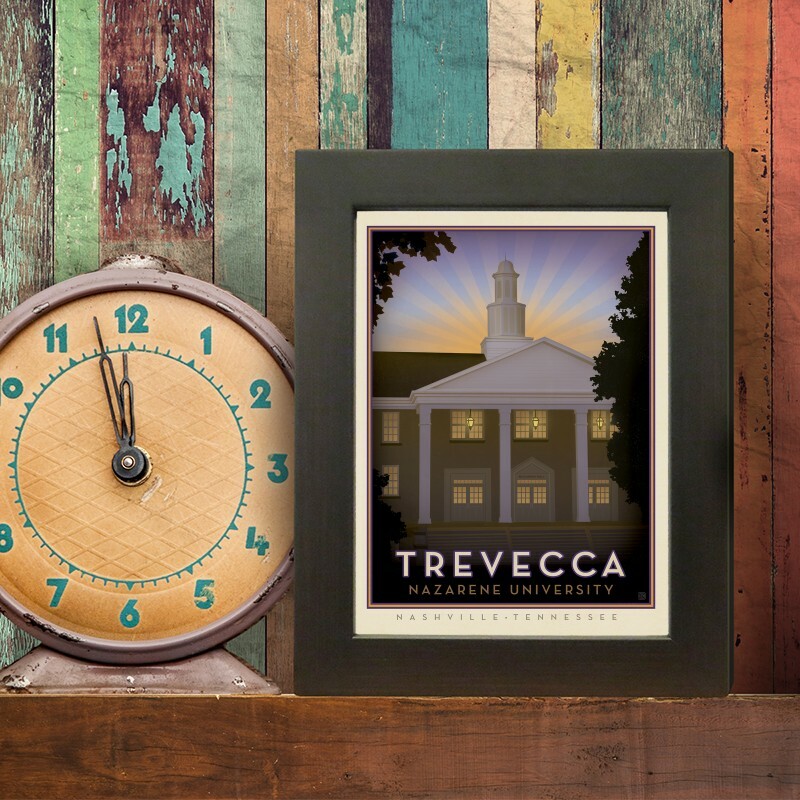 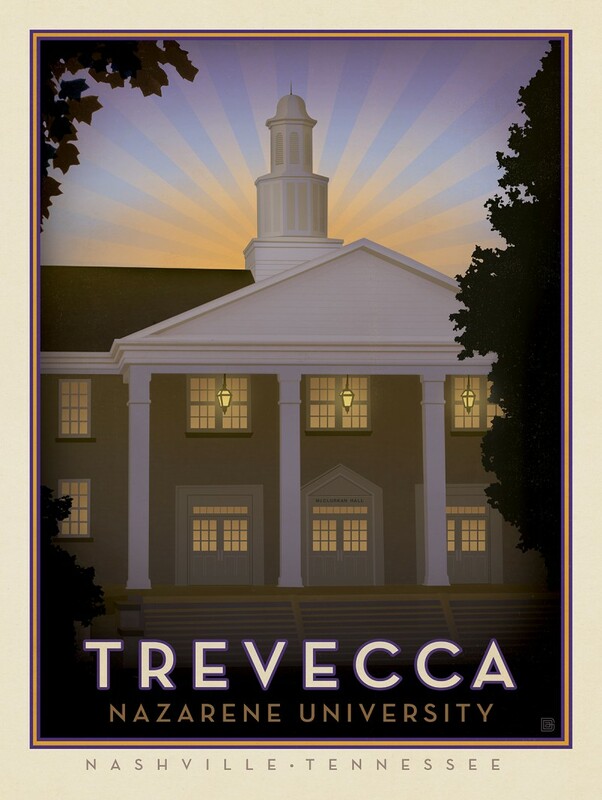 This print celebrates the historic Trevecca Nazarene University.